The generous support of our members, fundraisers, funding bodies and the public enables us to provide a wide range of services and support that delivers real benefits to people living with autism across Berkshire. To continue this work we always need the help of volunteers to assist with everything from supervising activities at one of our children’s clubs to office administration. We also need people to help us raise funds to pay for our services by organising fundraising events or being sponsored for completing a challenge. 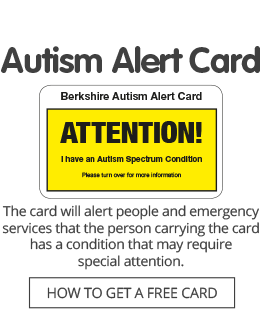 And becoming a member of Autism Berkshire makes you part of a community of people in a similar situation and gives you access to extra services and activities and regular updates on our work.